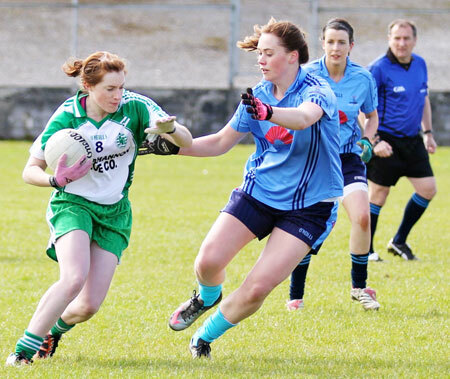 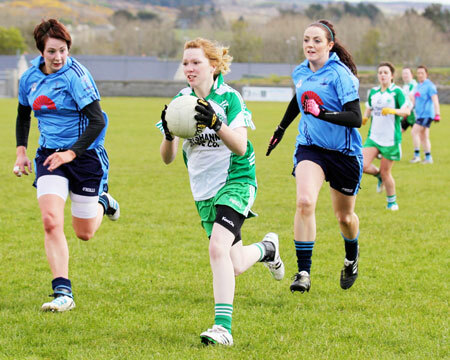 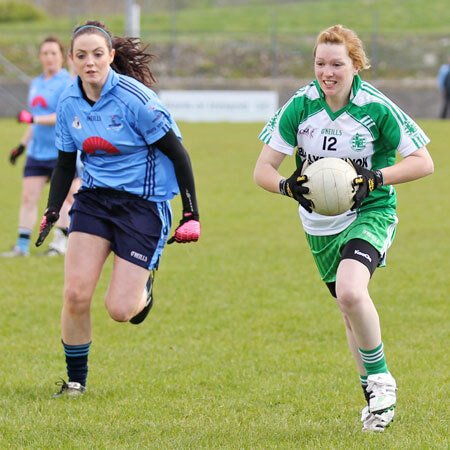 On Sunday last it was the turn of the Moville Ladies to travel to Ballyshannon to take on the Erneside Ladies. 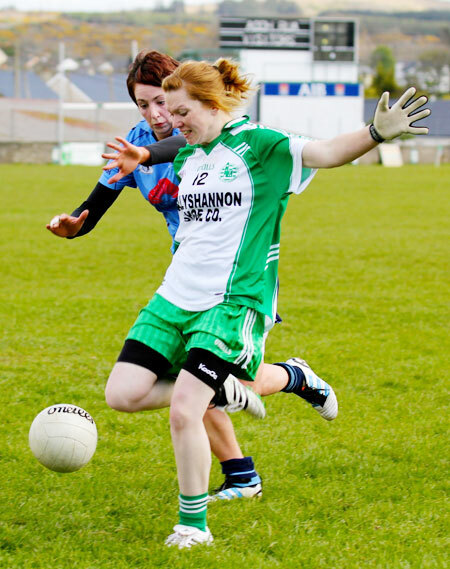 After suffering a heavy defeat the previous week, Aodh Ruadh were hoping to earn their first points in the 2012 Senior League. 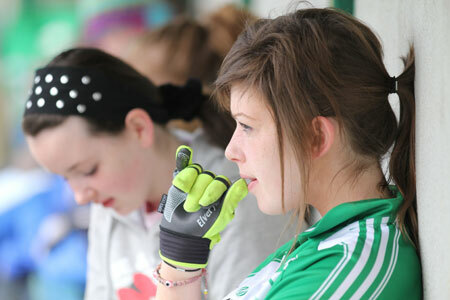 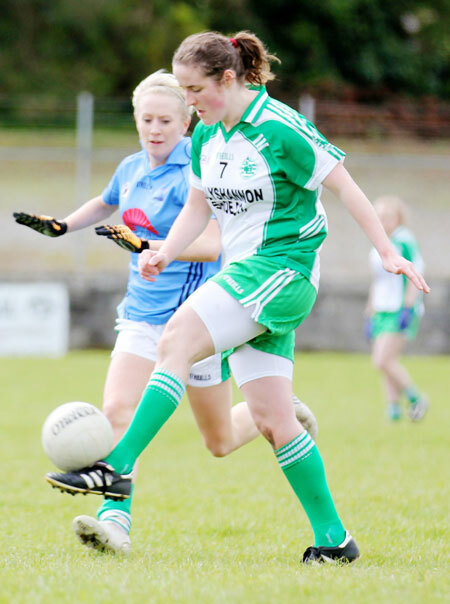 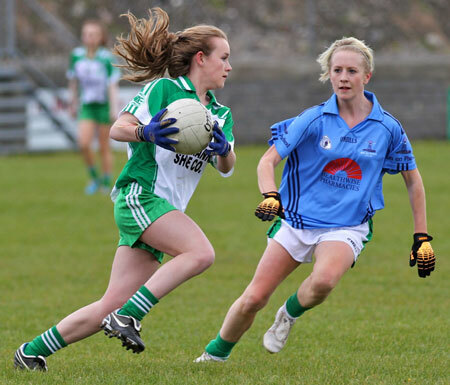 However, the Moville girls had no intention of making this an easy task for an under strength Aodh Ruadh Side. 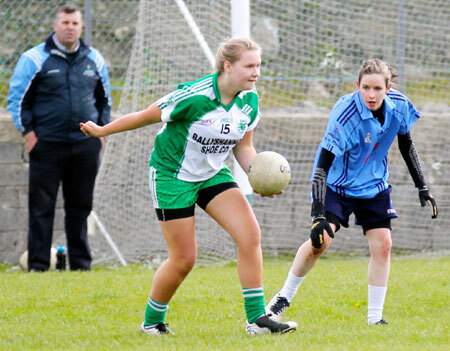 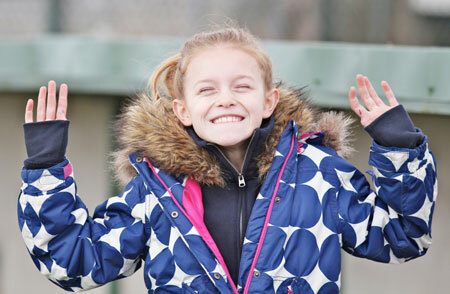 From the throw in the Moville girls made their presence known in the Father Tierney Park, putting their first score on the board inside the first minute. 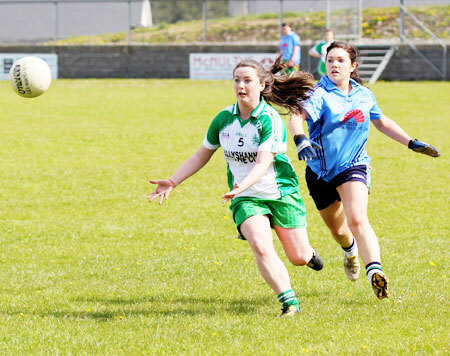 The visitors continued in this fashion, putting serious pressure on the Aodh Ruadh defense who tried their utmost to control the more experienced Moville forwards. 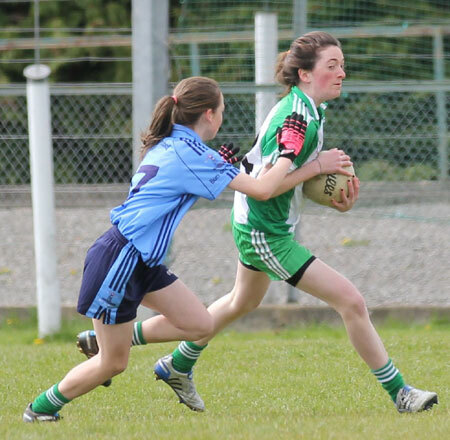 Indeed Aodh Ruadh had a deficit of 2-7 to make up before a point from Donna Martin put them on the score board. 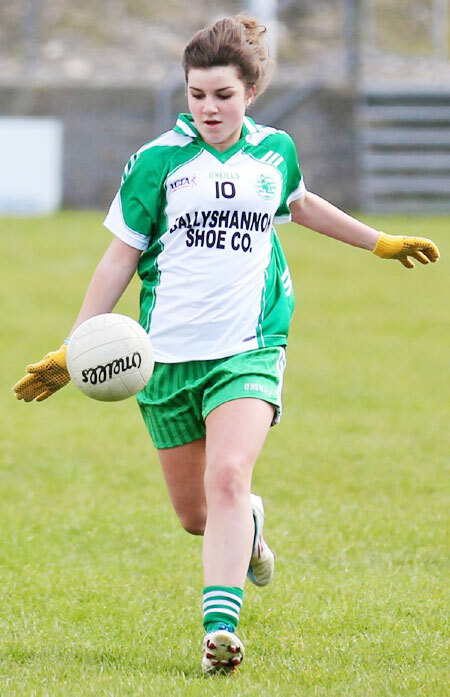 It was a day when scores did not come easily for the home team who put up 1-3 in total before the break in play, two Donna Martin points, one from Dearbhaile McNeill and a goal from corner forward Elaine Dorrian making up the Ballyshannon scores. 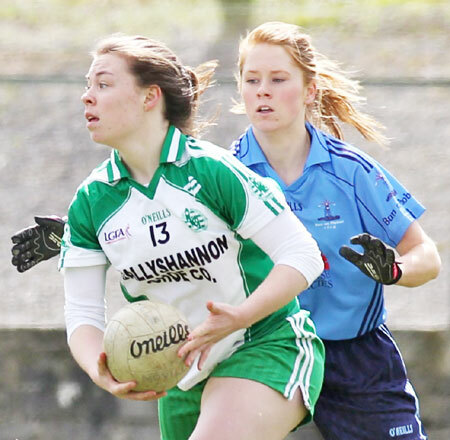 The half time break saw the end of Aodh Ruadh's scoring for the day, unfortunately, the same could not be said for Moville who knocked over point after point, goal after goal. 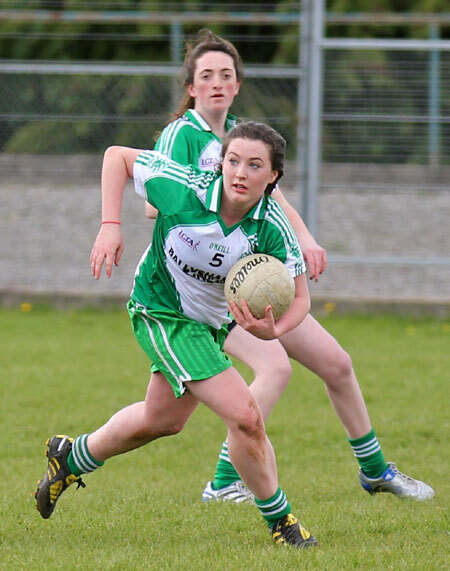 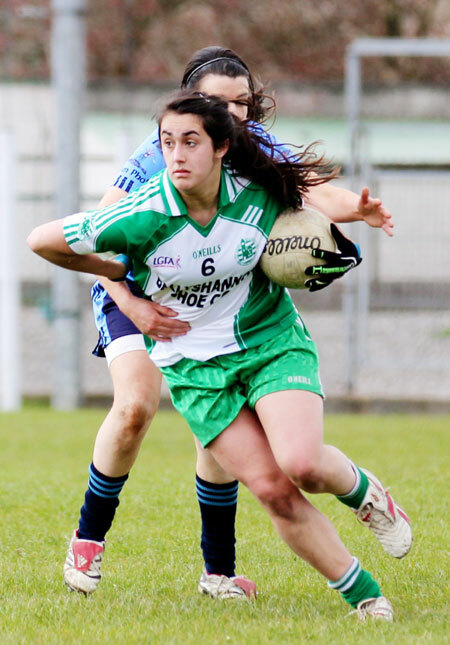 While the Aodh Ruadh ladies struggled at both ends of the field, it has to be said all players put in a huge effort especially some of the younger players who are experiencing their first taste of senior football. 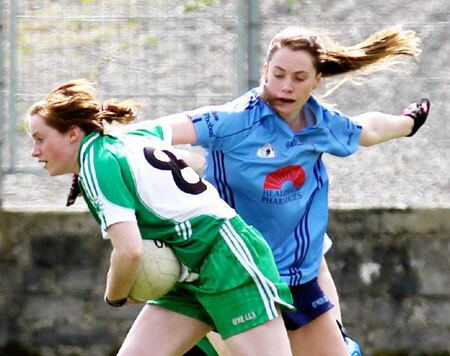 Defensively Tara Khan and Roise Keon never let the score line put them off as the battled hard from beginning to end. 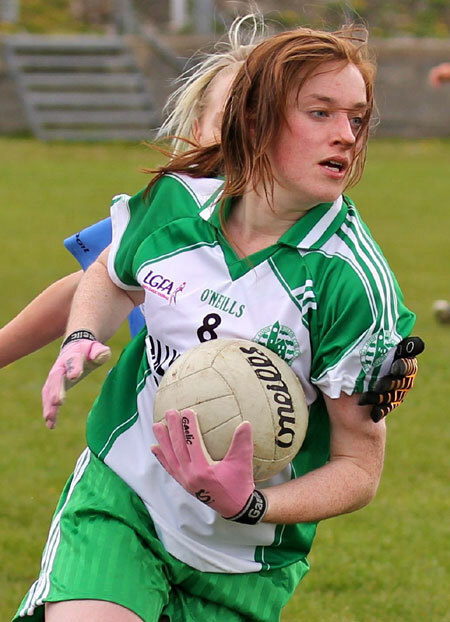 The return of Sarah Patton to midfield was a huge addition as she covered every blade of grass on the field and had a huge part to play in the few scores achieved on the day.